Option recompile is one of those hidden gems when it comes to increasing stored procedure performance. When used in the right spot, this can speed up a never ending stored procedure call to instantaneous. If you don’t know what option recompile is… it’s just a query hint that can be added to the end of a sql query. When option recompile is added to the query hints, it does a couple things. The first thing that it does is it tells SQL Server to discard any stored execution plan for that query. This will cause SQL Server to rebuild the execution plan for this query. The next thing it does is the magical part. When SQL Server goes to build the execution plan, it will replace the local variables with the actual values in those variables. 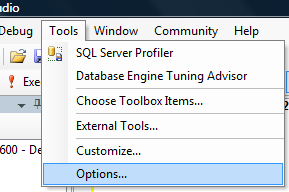 This allows SQL Server to pull the data SUPER fast. Keep in mind that many times the slowdown in a stored procedure call is just one statement inside the stored procedure. The easiest way that I have found to figure out if this will help a slow stored procedure is to decompose the stored procedure in to separate sql statements. I then run the sql statements to see what one is the slow one. If I run a statement that is slow and uses a local variable, this may be a good candidate. 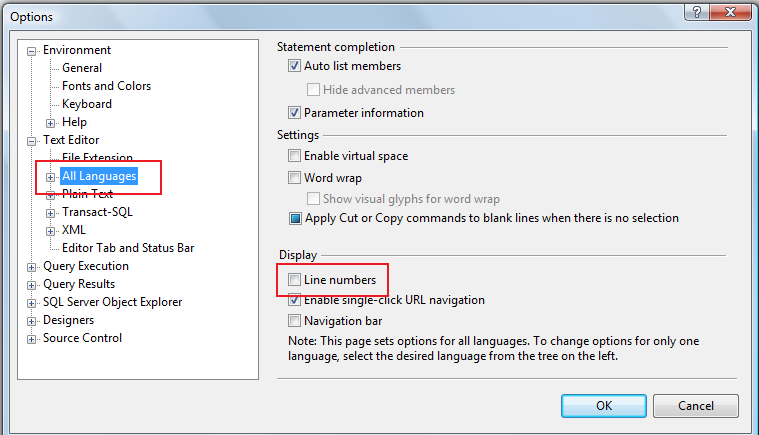 Next I replace the local variables in that statement with the explicit values. If I rerun the statement and it performs fast, I know that this could use option recompile.